What has 2017 in store for these Gadgets? While there have been a few hits and misses, 2016 otherwise had proved to be a great year for the gadgets and devices market as far as interesting and innovative products are concerned. 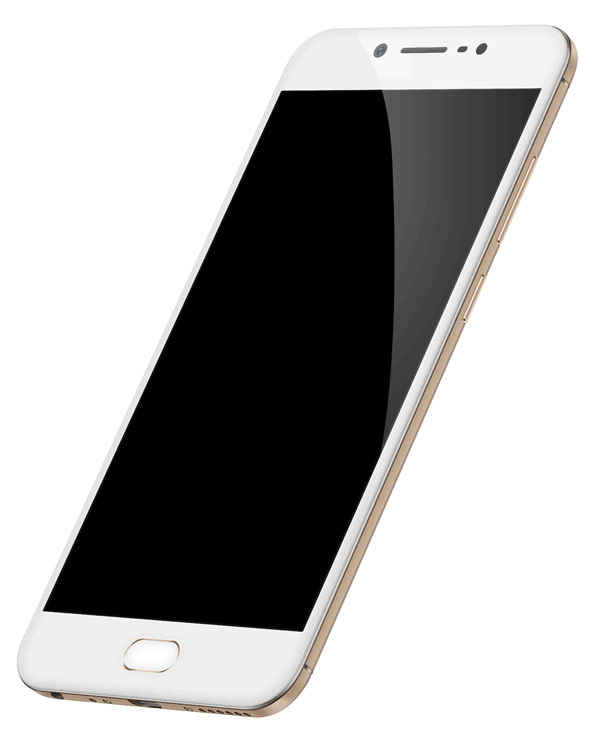 The success story is believed to continue in 2017 as well, and even as we wait anticipated to experience the likes of Apple iPhone 8 and Samsung Galaxy S8, there would be many more aspects that would turn our focus on. 2017 as a year would dawn upon us the realization the fact that we are in the cusp of a big technological revolution. Innovation and ‘Smart’ is going to be the buzzword and this innovation in technology is going to have a big impact on all our lives. Devices embedded with smart features are going to be integrated, intuitive and will talk to each other. Once a popular consumer electronics product, the digital camera market has been witnessing a fast decline, more so because of the availability of camera phones of higher resolution at prices as low as 7 – 10K. However, while there has been a decline in the demand and eventually sale of the Compact/Point-and-Shoot Digital Cameras, the demand for DSLR cameras has been going strong. The upward trend in the demand for DSLRs can be attributed to the introduction of new and technically advanced features (superior image quality), reducing cost of these cameras, rising income levels and the growing interests of the young population in photography. Key vendors in this category have been Canon, Fujifilm, Nikon, Samsung, Sony, Olympus and Kodak. 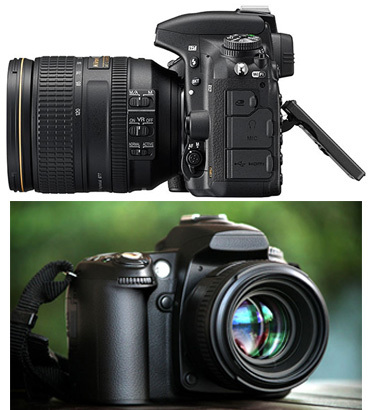 Nikon managed to retain its leadership position in the DSLR segment followed closely by Canon. In the Point-and-Shoot segment, Sony remained on the top. Besides investing in retail and e-commerce, digital camera vendors have been going very aggressive in terms of using innovative marketing strategies to attract more customers, while also trying to adapt to the fast changing market conditions. This is especially true during the festive seasons. 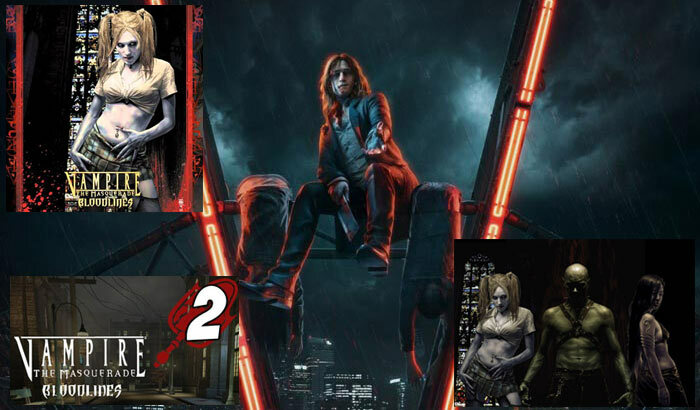 What to expect in 2017? The DSLR market is going to see a steady growth, while the cannibalization of the point-and-shoot cameras is going to continue further. Mobile phones will act as a big substitute for DSLRs and this is going to hamper the sale of these cameras. In spite of that, vendors are going to invest dearly in expensive marketing campaigns to boost up sales. According to a study done, the Indian camera market is anticipated to grow at the compounded annual growth rate (CAGR) of around 27% for next five years to reach USD 3 Billion (Rs. 1675 Crores) by 2017. The fact that DSLRs give its user the option of interchanging lens, which smartphones cannot is going to play a big role in its favour. The global market has seen a big slump in the PC market. It was somewhat similar in the domestic market too. The first quarter of the year 2016 witnessed a steady fall in the shipments of PC, drowning vendor sentiments. As per market reports, the PC shipment for Q1 2016 stood at 1.99 million units i.e. a quarter-on-quarter decline of 20.8 percent over Q4 2015 and year-on-year decline of 7.8 percent over Q1 2015. Nonetheless, it is the youth generation that has driven the usage pattern of the PC and the trend is going to continue in the coming years too. 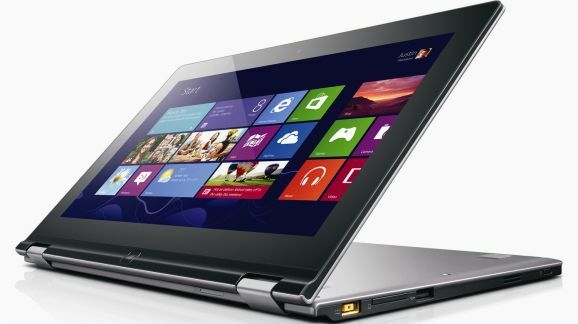 The key vendors who continue to make a mark are HP, Dell, Lenovo, Acer, Apple and Asus. 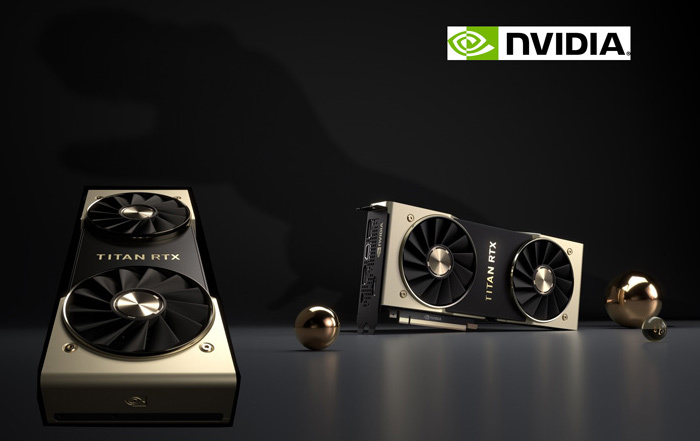 Unlike the sluggishness seen in the previous years, 2017 is expected to be a good year for the PC market with new technologies like Virtual Reality and Artificial Intelligence (AI) coming into the picture. These technologies are going to take the personal computer to a new high and even get a chance to revive the sheen it had lost in all these years. Display innovation will be another key feature this year. Talking specifically about India market, the biggest growth story for PCs will come from Tier 2 and Tier 3 cities where people will continue to buy PCs unlike their counterparts in metros, which is yet again an encouraging sign for PC vendors. More and more consumers are going to prefer their PC over the TV to watch their favourite TV shows and movies. Brand preference could play a role to a certain extent, but it is mainly the features, form factor and the capacity that is going to be laid more emphasis while making any purchase decisions. Though tablets are predicted to replace the now popular PCs and laptops, there is still time for that. PCs will not get extinct as is predicted by many, but the rise in the popularity of tablets would surely bring an impact on the rise of the PCs. 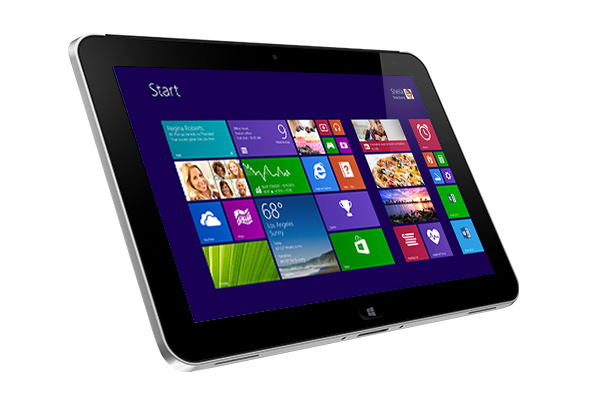 Both the PC and the tablets in its own capacity are going to play an important role in the new era of computing. While on one hand, the screen size of smartphone displays are growing, the tablet screen sizes are shrinking remarkably. The key vendors include players like Apple, DataWind, Dell, HPE, iBall, Lenovo, Micromax and Samsung. 4G tablets are going to be a rage in 2017 as 4G LTE services from major service providers continue to penetrate in the country. Also as per latest market studies, 60 percent of global internet advertising dollars would be spent for mobile ads by 2018. The report further states marketers in the coming 2 years would spend $138 billion on mobile advertising, a figure which is more than the amount that will be spent on newspaper, magazine, cinema and outdoor advertising put together. A large number of ads would also shift from TV to digital, focused particularly at smaller screens. Not just advertising, but with the rise of mobile data consumption, digital companies are bringing digital content (like TV shows, games) on to the mobile platform; for instance, the Hotstar App which allows online streaming and watching of daily TV shows, sports and movies. Low-cost tablets will be a preferred mobility solution, even for a person who will be on-the-go and this going to drive the market. The online buying commerce platforms will continue to give a big boost to the sale of tablets. It was a dynamic year for the smartphone industry in the country. While the number of smartphone users is on a rise, the low-end feature phones have however lost their market share with the entry of new sub Rs 10,000 and Rs 5,000 entry-level phones. Today even at a lower price level, you can own a feature rich phone with better screen resolution, camera quality (both rear and front camera) and improved RAM and in-built storage capacities. So consumers, by investing a little more money are looking to buy a smartphone rather than a feature phone. The roll-out of 4G networks in the country has also led to an upsurge in the sale of 4G VoLTE smartphones. The key vendors that have created an impression include names like Oppo, Vivo, Apple, Intex, Lava, Lenovo, LYF, Motorola, LG, Micromax, Samsung, Xiaomi, Coolpad, OnePlus and LeEco. Along with the home-grown brands, the Chinese smartphone brands also continued to have a good hold over the market. The good news is that 2017 will see India overtaking the U.S. to become the second largest smartphone market in the world, following china closely. Things like fingerprint readers, fast charging, material and camera quality are some of the criteria that consumers would be considering besides the RAM and the screen quality. The improvement in the front camera quality in the newly introduced handsets will also take the Selfie revolution to a new level. In fact, there are also talks of rear dual-cameras to be brought out into the market very soon. The App market will continue to evolve with a large number of app developers and creators planning to join the bandwagon in 2017. Post the government’s demonetisation move, the smartphone would increasingly be in use as a cashless payment platform and this would eventually lead to the use of more utility and payment getaway apps. We would also see the rise in the Augmented Reality (AR)/Virtual Reality (VR) devices and headsets being bundled with smartphones (which we were supposed to see in 2016 but did not happen unfortunately) as consumers increasingly consume more social media, apps and browse online. VR is already taking the gadget world by storm with the device coming in different shapes and sizes. The devices will take the human-computer interaction to a different level, making it more fun than ever to create 3D objects, play games, watch moves, and have interactive Skype calls. 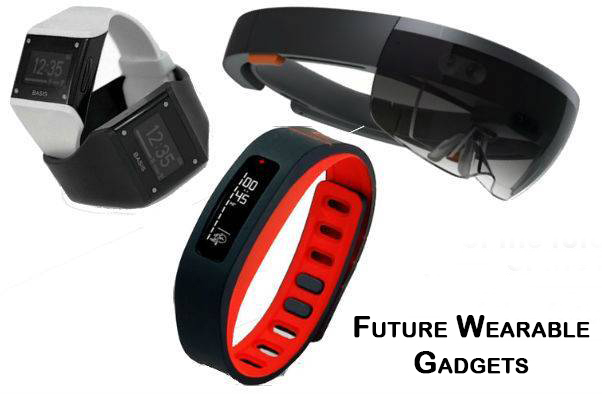 The wearable segment is the next big thing in the world of devices. Gartner predicts that worldwide smart watches have presumably constituted about 40% of wearable devices for the wrist. The wearable segment has created a good market share and is being widely accepted by consumers all over. The wearable device types include smart watches, fitness trackers, smart glasses, smart clothing, body sensors, wearable cameras, location trackers and gesture control devices. The latest devices to have created buzz are smart jewellery that consists of a wide collection of smart rings. Over the past year, the wearable market has witnessed a strong surge in its adoption in the India. The market was largely driven by the fitness brands which constituted 87.7 percent of the market share. Key vendors include leading players like GOQii, Fitbit, Samsung, Apple, Xiaomi, Jawbone, Moto, Micromax have come up with some very interesting launches last year and have caught the fancy of many of us. The segment which was said to have been still in its nascent stage in India as compared to globally will slowly gain momentum this yea, in spite of a higher price attached to these devices. Most importantly the wearable segment is still restricted to the urban cities and metros. Though online medium has been the most preferred means so far, vendors, for an expanded reach will be increasingly taking up the offline channel, especially the major large format retail (LFR) outlets for sale of these devices. However not many leading brands have entered the domestic market yet and it remains to be seen as how the market opens up for more players to come in. 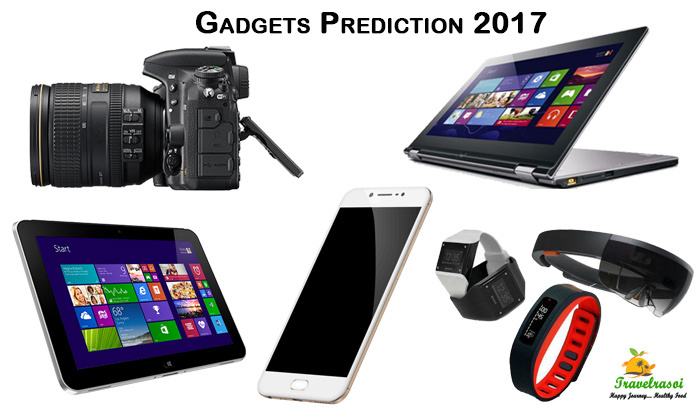 Share the post "What has 2017 in store for these Gadgets?" 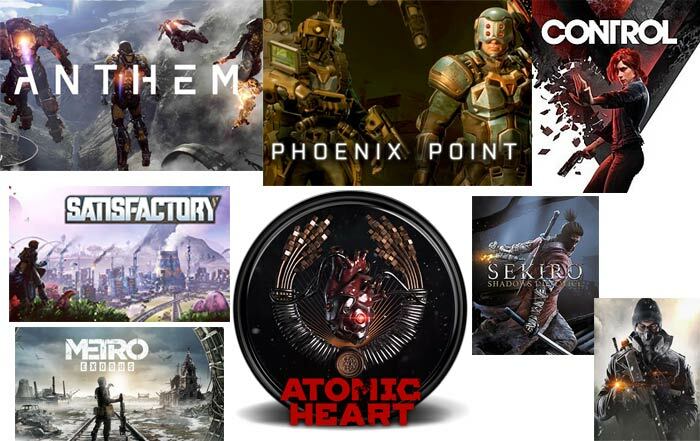 What 2019 Beholds for PC Gamers? Awesome Gadget!! It’s exciting and informative Thanks for sharing. A person effectively help make significantly content I would point out. This is actually the new I frequented your website site therefore a lot? I actually stunned with all the study you’ve made to generate this actual send awesome.. eyewearbrands in india Fantastic process!